Shiamak is the founder of Victory Arts Foundation, a not for profit organization committed to making dance a meaningful experience for everyone. Singer, choreographer, performing artist Shiamak Davar is known as the "Guru of Contemporary Dance" in India. He is largely reponsible for modernizing India's dance scene especially in the film and theatre industry. Mrs. Puran Davar is the Principal of Davar's College Secretarial Studies & Services. Mrs. Puran Davar playes an important role in furthering Executive Education. This enables to provide training, development and unending work opportunities to students globally. Glen D'Mello is the CEO and the creative head of the Shiamak Group, Glen playes a vital role of bringing Shiamak's idea to reality and the global expansion of the SHIAMAK brand. Over the last 29 years, he has assisted Shiamak in various national and international events and he has played multiple roles in the comapany pertaining to management and performing arts. He is the co-choreographer for the Zangoora - the Gypsy Prince at the Kingdom of Dreams, the Unforgettable Tour with the Bachchans, The IIFA Awards, The Ramayana and Starts of Bollywood shows. Mahazarin Canteenwalla is the General manager of the Shiamak Group; she plays a major role in the organizational development of the company across the globe. She heads the Entertainment division and manages all croporate, national, international, television and film entertainment projects which are executed by The SHIAMAK Group. 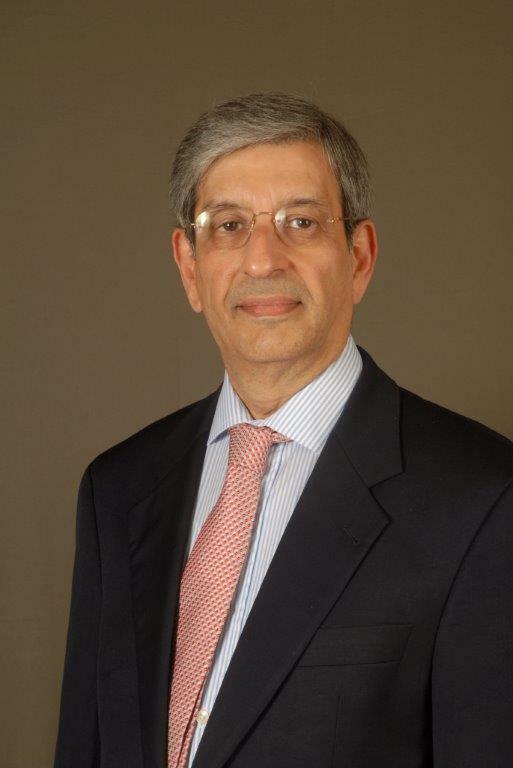 Mr. Khushed Thanawalla is currently the Country Head - Oerlikon Group of Switzerland and Chairman and Managing Director of Oerlikon Textile India Pvt. Ltd. He has been on the Board of prominent Indian companies and Charitable Trusts. He has been involved in the establishment and management of fully integrated textile mills in Kenya nd Indonesia for the Khatau and Tata Group. Shaneen Parikh is an Advocate and Solicitor, is a law graduate from the University of Mumbai. She joined Amarchand Mangaldas at the Mumbai office, in March 1995, and became a Partner in April 2003. Her core area of practice includes domestic and international commercial arbitration, corporate and commercial litigationn, in regulatory forums and courts, including in High Courts, and the Supreme Court. 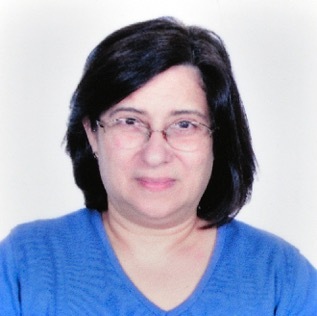 An avid writer, she has also written articles on the dispute resolution mechanism in India which have been published in Indian and Foreign law journals such as the JCA Journal published by the Japan Commercial Arbitration Association. Global media and social development sector consultant, focusing on communications, advocacy and programme management. 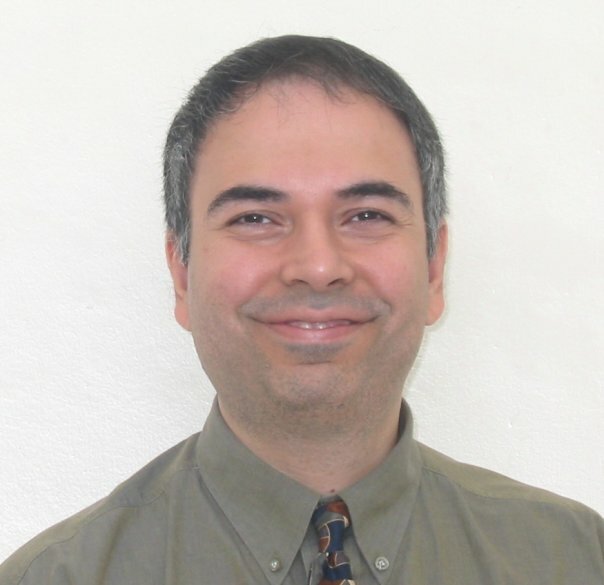 Formerly he spent 12 years as Executive Producer at CNN International, where he helped conceptualize, launch and produce much of CNN's Asia-Pacific news programming. Roy joined the World Health Organization at its China office in 2003, serving as Communications Officer and Spokesman, covering a range of health issues from emerging infectious diseases to environmental health over his three years in Beijing. Currently he is the Regional Communications Advisor at the UN Population Fund (UNFPA) at Asia Pacific Regional Office in Thailand. 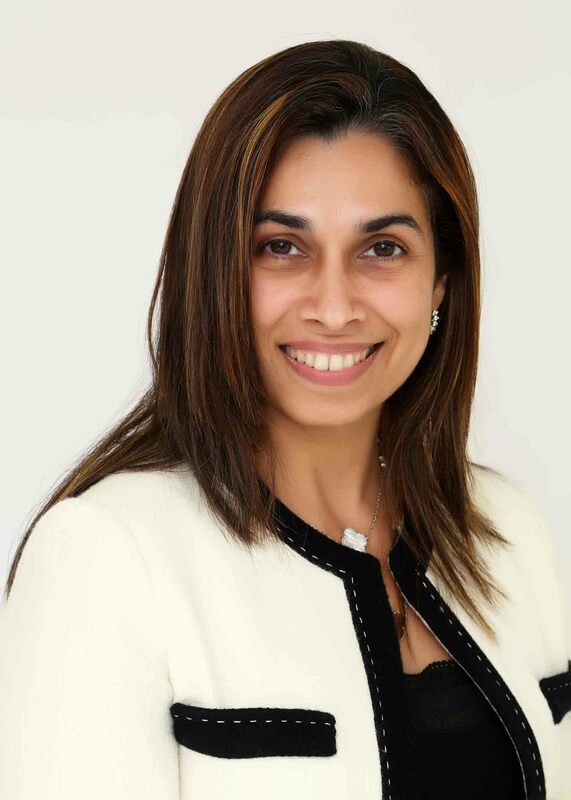 Arti Vakil is a solicitor and practiced law for several years before entering the development field in 1990. She is involved with several non profits and is on the board of the Happy Home and School for the Blind, The Educational Audiology & Research Society and the Bal Jeevan Trust. She also serves as a Project Director of Apun Ka Club and Project Vahana. Trustee of Concern India Foundation since its inception and also Trustee of H D Saher Agiary Trust. She is the Active Director with Haymarket SAC Publishing India Pvt Ltd, a publishing house in India with its joint venture partner in UK. Vera Tata Choksey is currently involved with various Trusts and philantropic organizations. She is serving on the board of trustees as well as teaching music and practicing music therapy with differently abled children. 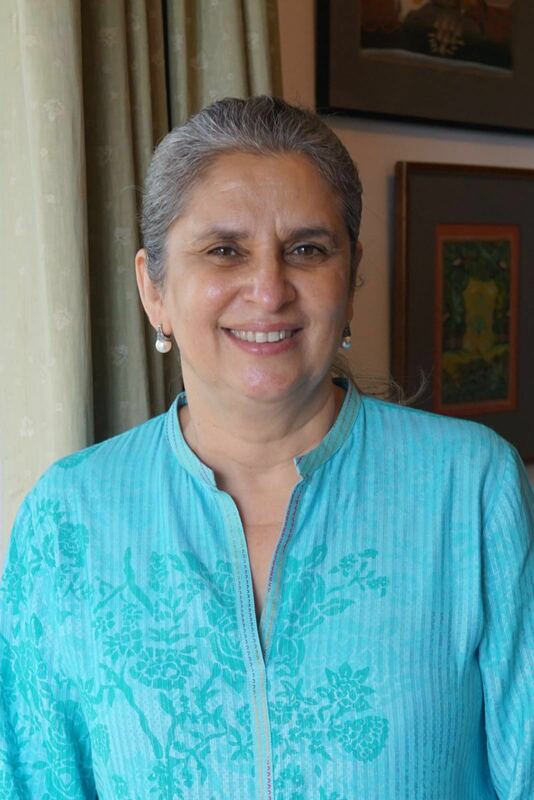 Farzana Contractor is a savvy and spirited newspaper proprietor who crossed over from being a media baron to play the role of editor and photographer in 2000. It began for her with the Afternoon Despatch & Courier, Bombay's popular and now 21-year-old tabloid, of which Farzana is CEO. And continued with the UpperCrust, India's first and only food, wine and lifestyles magazine, of which she is Editor and Photographer.